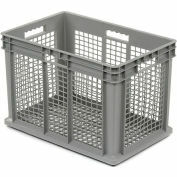 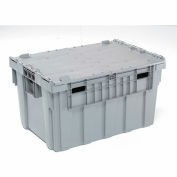 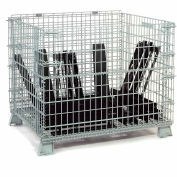 Industrial Totes are durable and designed for more active storage needs. 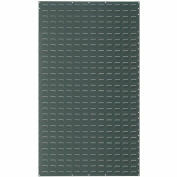 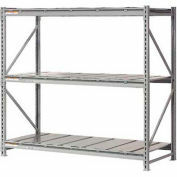 Channeled walls provide added strength and help to resist crushing under heavier loads. 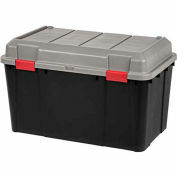 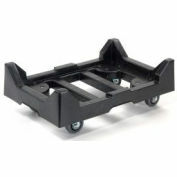 The contoured end panels create integrated handles for comfortable lifting. 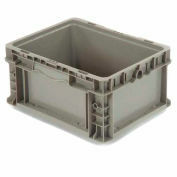 Robust latches securely attach the lid to the base while the textured finish provides a non-slip grip. 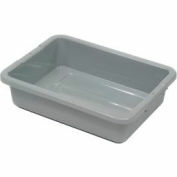 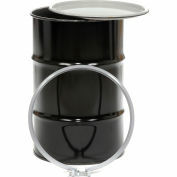 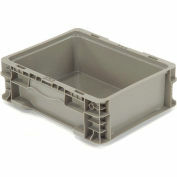 The tight fit drip-resistant lid provides maximum protection against items getting wet. 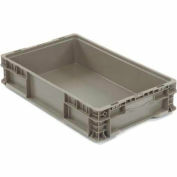 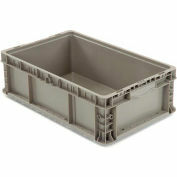 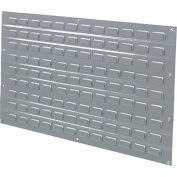 Deep recessed lids allow for secure stacking to maximize available storage space. 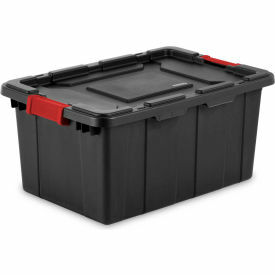 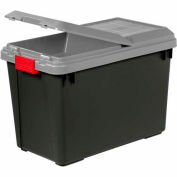 The design of the lid, as well as key holes, provides options for tie downs to keep totes in place when transporting and storing.